Dedicating time to our customers, partners, and our business, these are the leaders that make HROne the successful company it is today. Our team is composed of highly qualified, dedicated individuals committed to providing the best in class services. Our leaders are glad to answer your questions and support the success of your businesses when entering the Chinese market. 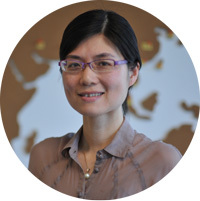 ChunJie has 16 years of executive level experience with Volkswagen and PepsiCo. He has now taken the role of a one-stop solution business CEO since 2011, founding three recognized consulting firms, including FDI China. Ann has 20 years experience in the field of Accounting. She has served as Assistant Finance Controller and Regional Accounting Manager in the Global hospitality industry. Joy is a strategic and business focused professional with extensive experience in multicultural environments. Joy leads the account management team as well as the strategic operations. 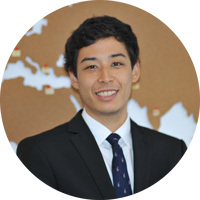 Studying and working around the world, Mr Gauthier developed an international understanding of business & law. His passion led him to be the Chair of the HR Committee of the CanCham. 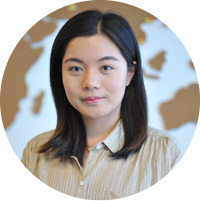 Nancy is our business consultant in charge of supervising all FDI China’s accounts. 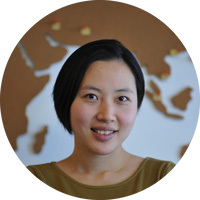 With an extensive experience in client management, she plays a key roll in our company’s growth. Prajakta has completed her Masters in Management Studies with a specialization in HR. 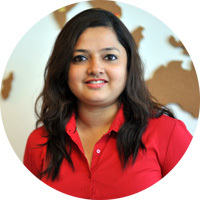 Prior to joining HROne in 2016, she worked for a leading national company in Mumbai for 5 years. Richard is responsible for managing all client payroll data and ensuring the best service delivery. 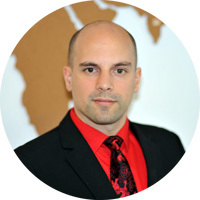 He has served as a payroll expert in Fortune Global 500 companies. 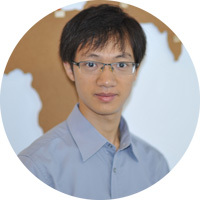 David is responsible for creating, managing and optimizing FDI China’s online communication. 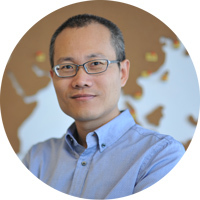 He has extensive experiences in multicultural environments and has marketed over 5 consulting firms in China.